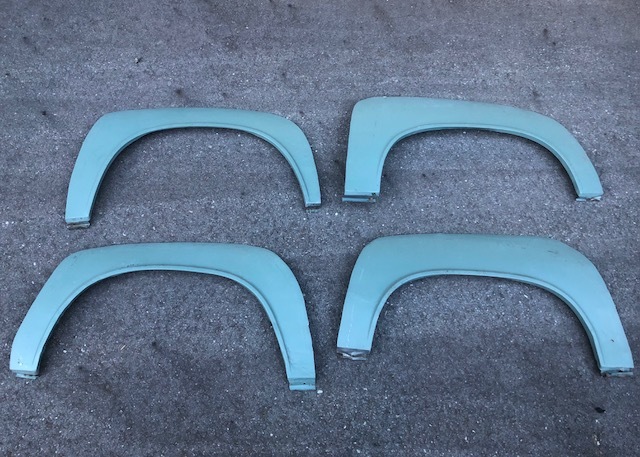 All 4 fender lip cutouts from when my car got the flares added. Great if you need to fix a rusty lip(s) or fixing damage. Really good solid metal still.